The country is in peril as President Michael Wilson defends the nation against a full-scale rebellion led by Vice-President Richard Hawk and the mechanized legions he commands. As the 47th President of the United States, it is your sworn duty to take your country back by any means necessary and end this unjust coup d'etat! 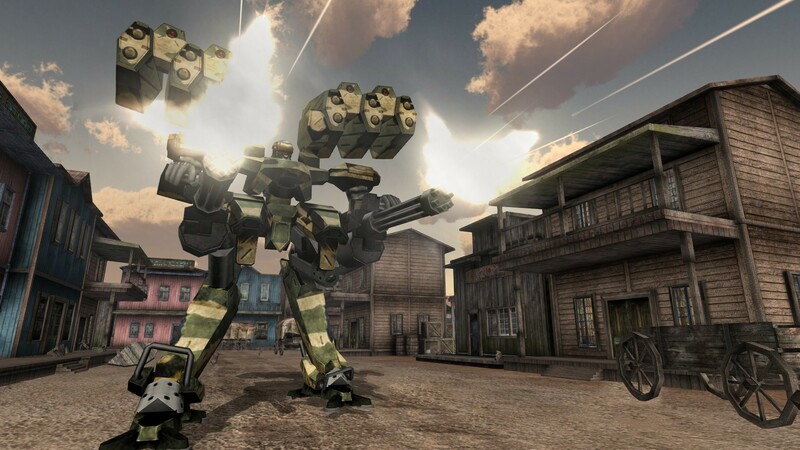 Battle in your advanced mech - armed to the teeth - across iconic American landscapes including the Brooklyn Bridge, the Grand Canyon, and the front steps of the White House. 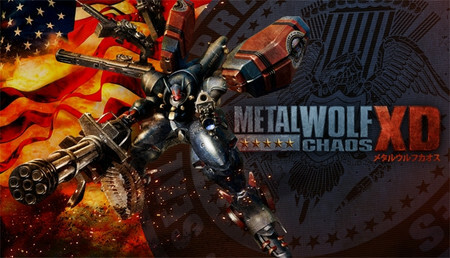 FromSoftware originally released Metal Wolf Chaos in December 2004, appearing exclusively on the original Xbox and only in Japan. The game went on to become somewhat of a legend as it was hard to acquire and even harder to play outside of Japan with most fans experience of the game through YouTube videos and the occasional screenshot. 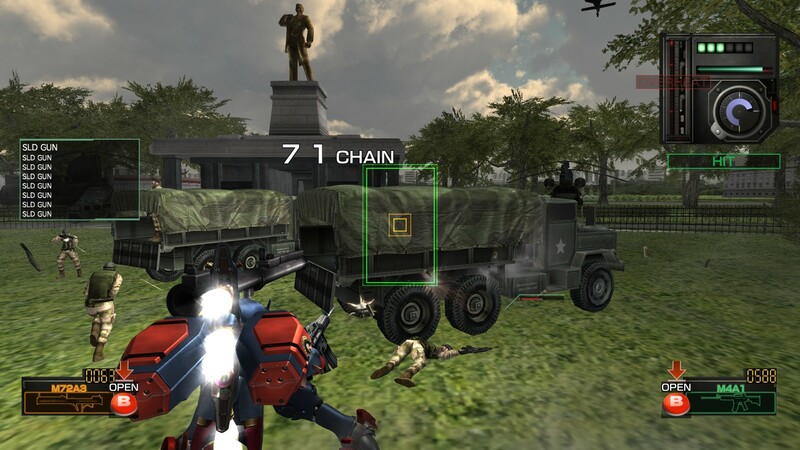 Devolver Digital and FromSoftware have partnered together with developer General Arcade to modernize Metal Wolf Chaos with updates to the game including upgraded visual fidelity, refined controls and gameplay, a new save system, and 4K + 16:9 support for modern displays. 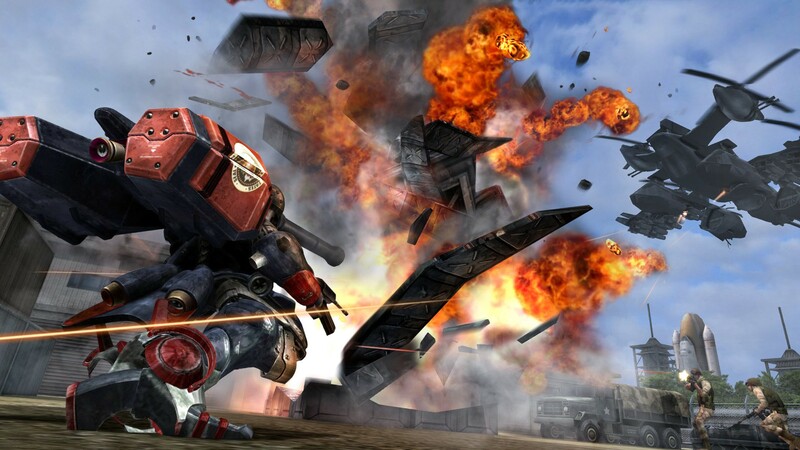 Unleash the full power of the legendary Metal Wolf battle mech using every last bit of firepower at your disposal and put a stop to this traitorous rebellion! Meticulously updated visuals with improvements to resolution , select textures , and visuals effects that are brought to life in a new widescreen format with 1080p and 4K support, where applicable. 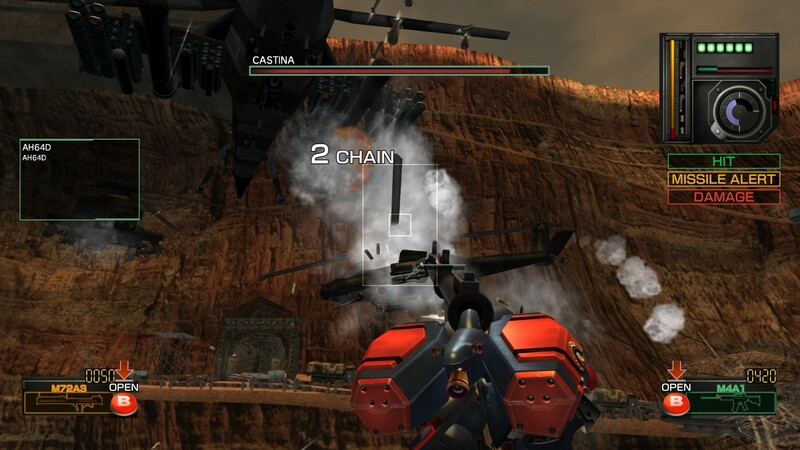 Gameplay improvements, a new save system, and optimization deliver the definitive Metal Wolf Chaos experience. A carefully planned strategy will lead you to victory, and full-on destruction will lead to pure exhilaration. Swap out weapons on the fly for a tactical advantage. 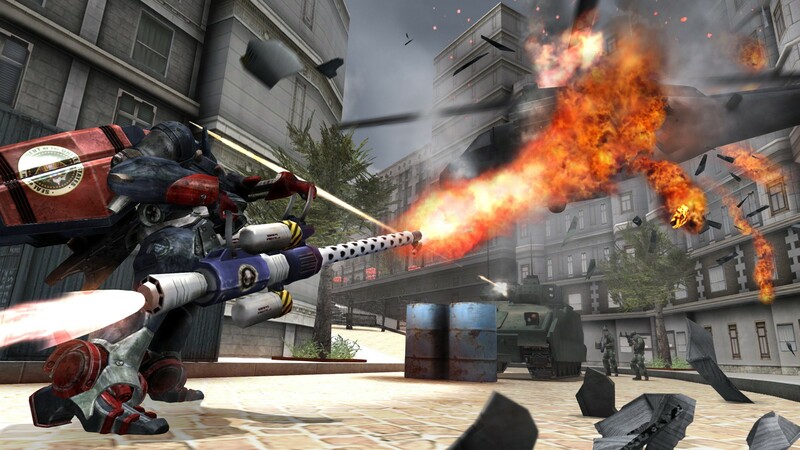 Develop and upgrade your weapons to carry an arsenal of over 100 different combinations into battle.